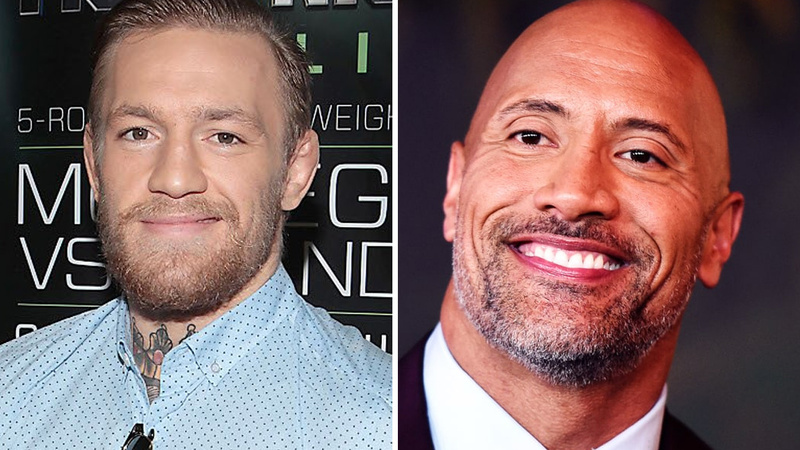 Looks like Dwayne Johnson, more known as The Rock, has decided to provide additional support to Conor McGregor after watching Notorious’ documentary. Current WWE superstar was probably very touched by the content of the documentary and shared his thoughts on Instagram on Saturday night. Coming out in November 2017, the movie describes Conor’s rise and career in the UFC. Conor McGregor is running out of fans after a recent bus incident but looks like The Rock remains loyal. Looks like Rock forced Conor to show his Dr. Jekkyl side again and opened up his gratitude. The best Irish MMA fighter of all time has been very quiet since the incident. There is no much trash-talking and he has turned into a peaceful, supportive man who “feels the responsibility of his actions”. We are unsure whether The Notorious just acts to gain media attention, but his upcoming court date on June 14th is closing in. Felony mischief charge is a serious accusation. Will Conor stay a free man?